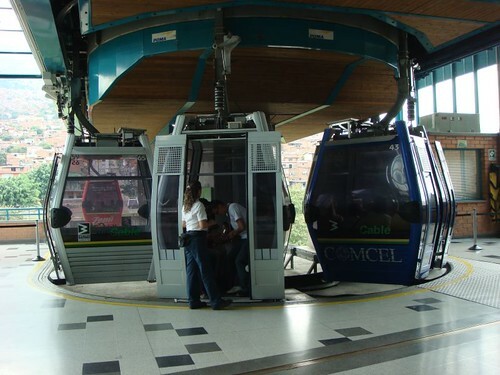 Medellín is a great city on all accounts and it warrants several days of non-stop sightseeing and urban exploring. 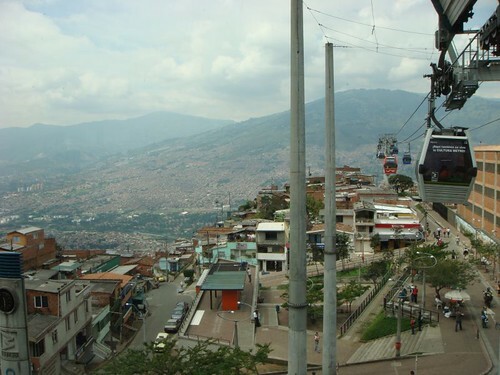 The super modern and effective Metrocable has been a major feat for the city’s transportation system, and it has made it possible for thousands of people living in the poorer suburbs clung to the hillsides to connect with the city and thus take part of the possibilities of the downtown hustle and bustle. For me it’s like a great run at the local amusement park, and at only 1.500 pesos (0.60 USD), the standard metro fare, it’s a real bargain. 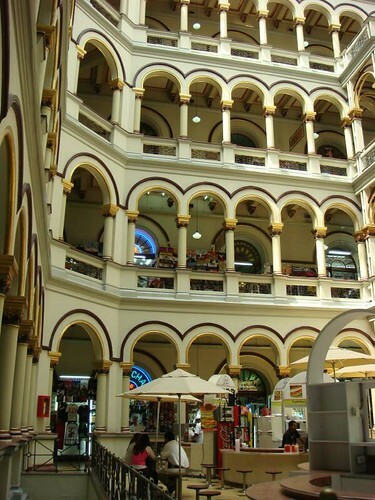 Back at the Black Sheep Hostal I spend some hours doing some WT maintenance (such as a new photo album from Ecuador – did you see the semi-latest album from Peru as well?) in front of the big screen showing live tennis from Melbourne. The absolute highlight of the day is the news that my good old friend from university days etc., Rune, is coming to see and travel with me in Costa Rica for some 3 weeks from the 1st of March. Now isn’t that gorgeous? This entry was posted on Wednesday, January 28th, 2009 at 3.39 am	and is filed under English, Nicolai. You can follow any responses to this entry through the RSS 2.0 feed. You can leave a response, or trackback from your own site.